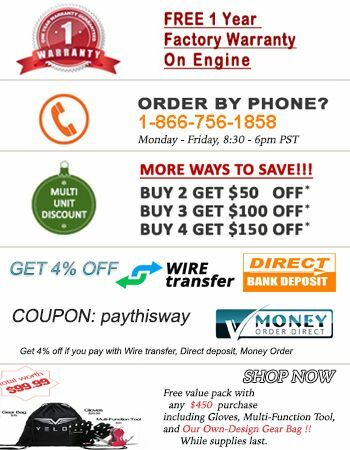 For California customer please check our California Legal Section for CA DMV registerable bikes . 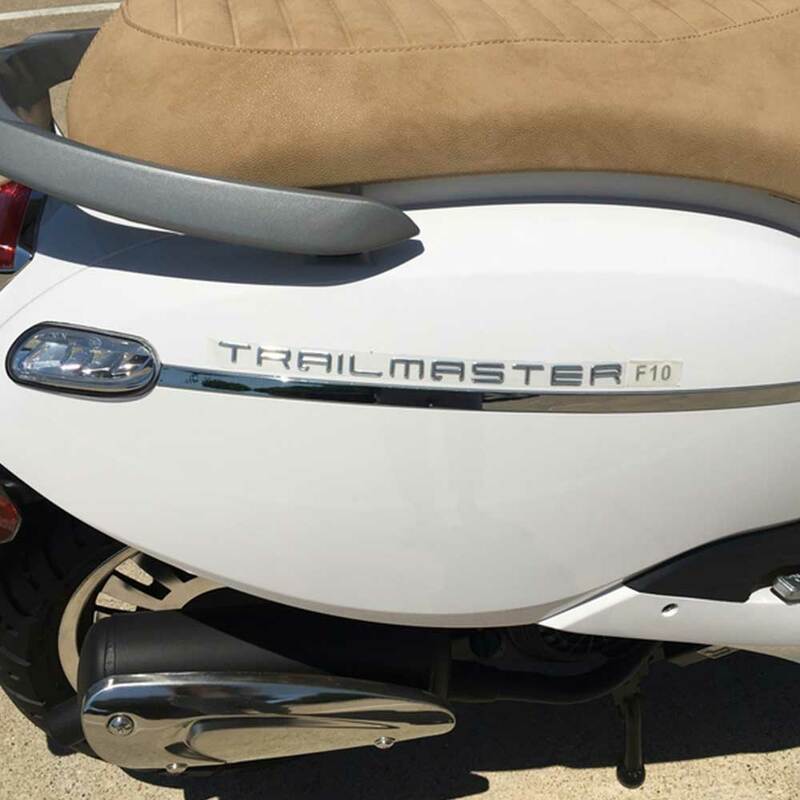 2018 New Arrival TrailMaster Milano 150 scooter! Milano 150 comes in fully assembled already in the crate, all you need to do is put the rearview mirror, battery and gas! 1 Year 10,000 miles engine warranty. 110/70-12 front and 120/70-12 rear tires offer great traction. 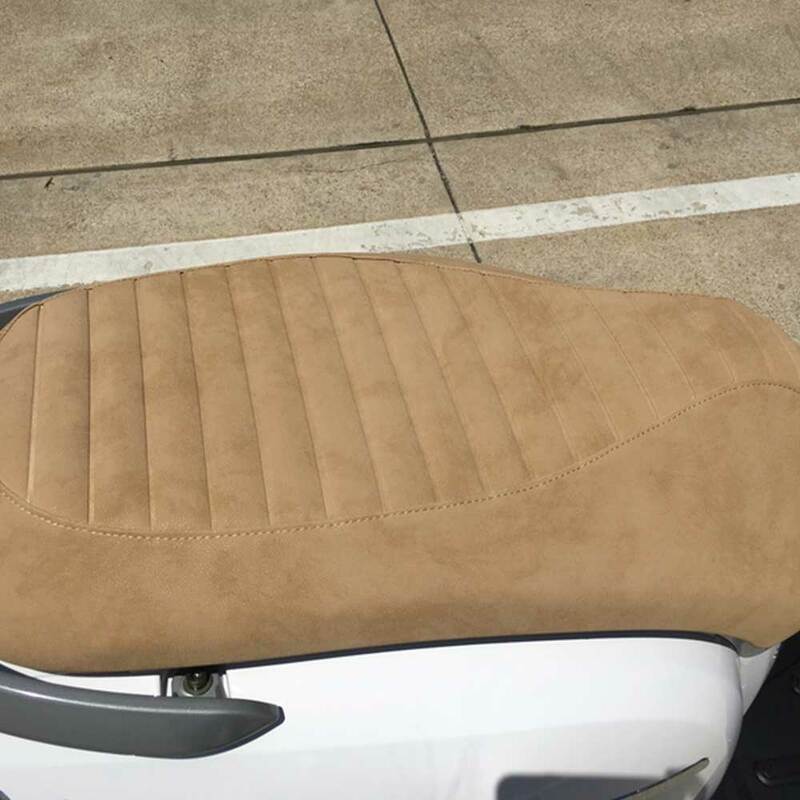 Upgraded luxury leather seat ensures incomparable rider and passenger comfort and style. High quality rear view mirrors help maximize conspicuity in city traffic. 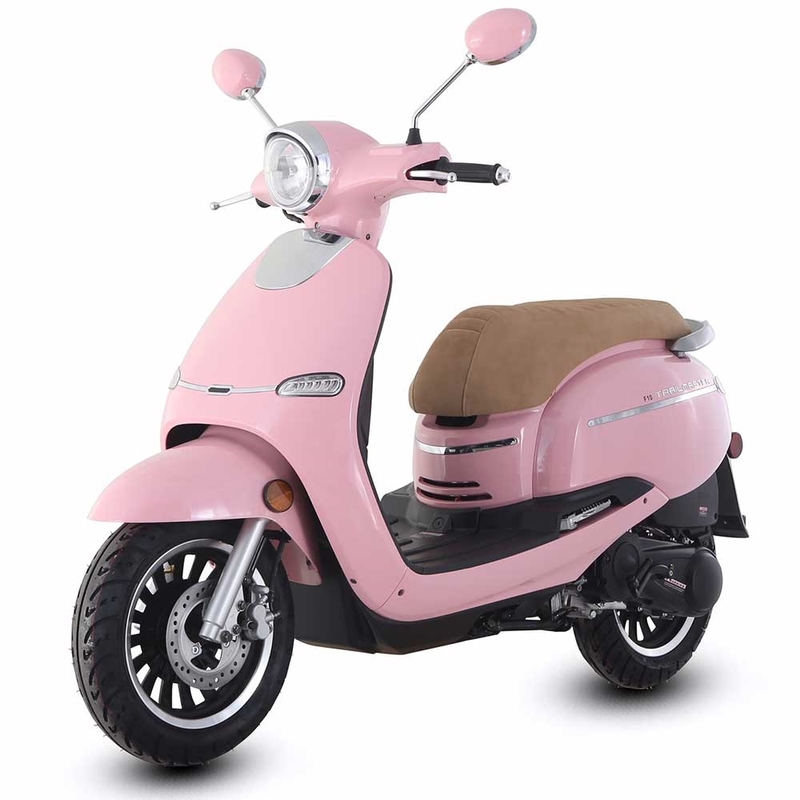 Why Buy a Scooter ? With an ever changing economy and congestion on the road many people are leaving their gas guzzling cars at home and insteadchoosing to purchase a scooter. 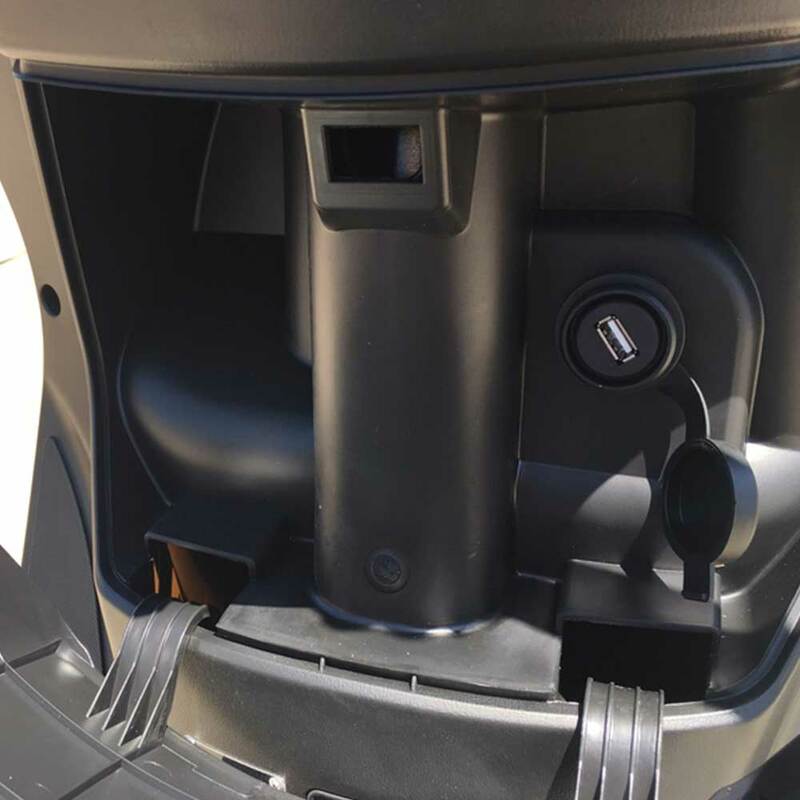 Imagine zipping through traffic and saving at the pump. Scooters are super convenient! Getting from place to place hasn’t been easier. 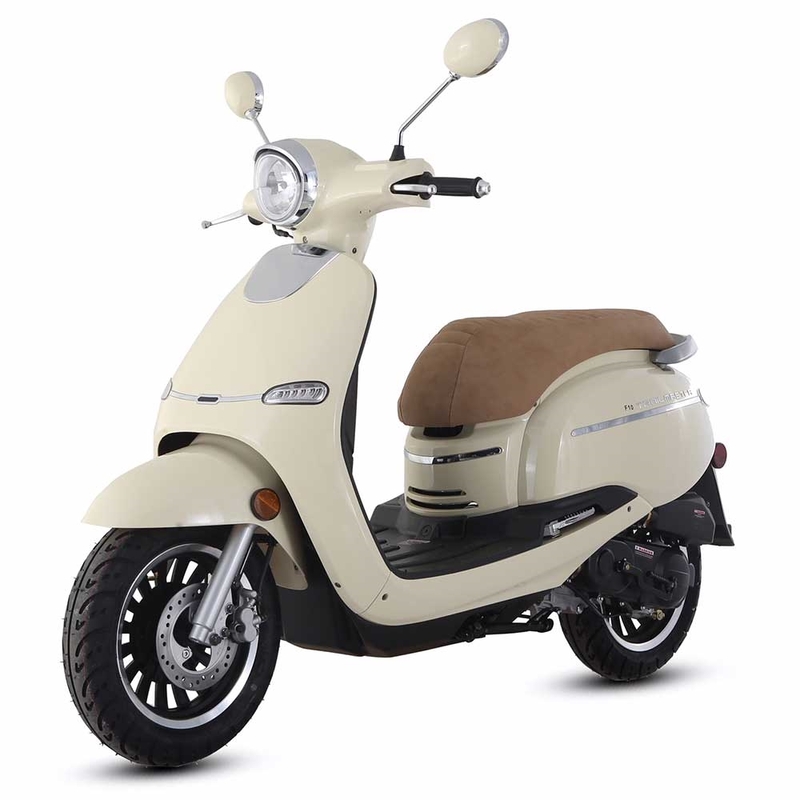 Scooters are reliable, low maintenance, easy to handle and safe to dr ive. 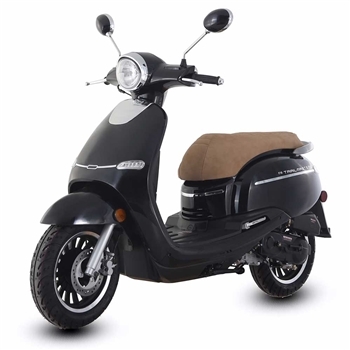 Great for students on the go looking for affordable means of transportation. Excellent for 9-5 commuters stuck in traffic rushing to get to work on time and trying to get home quicker. Each scooter/moped is fuel efficient. At around 80mpg(150cc) to 95mpg(50cc) compared to 25mpg., the average for most cars, scooters can save you so much money at the pump. 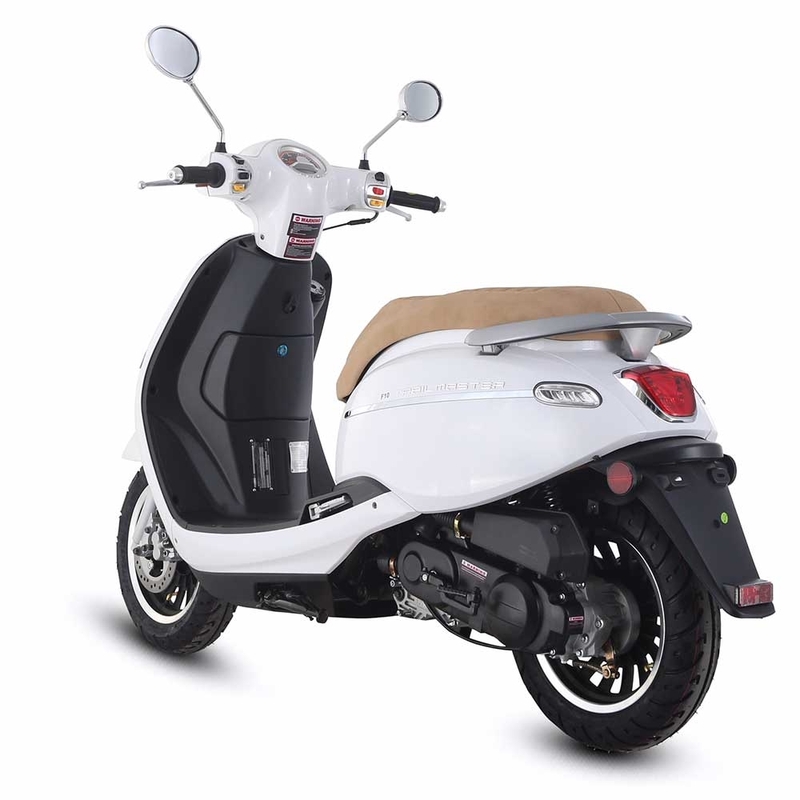 When riding on our scooter you can easily maneuver through any situation. Instead of a wide over-sized car that is just forced to wait being stuck in traffic, a scooter can glide/slide you out of any traffic jam. 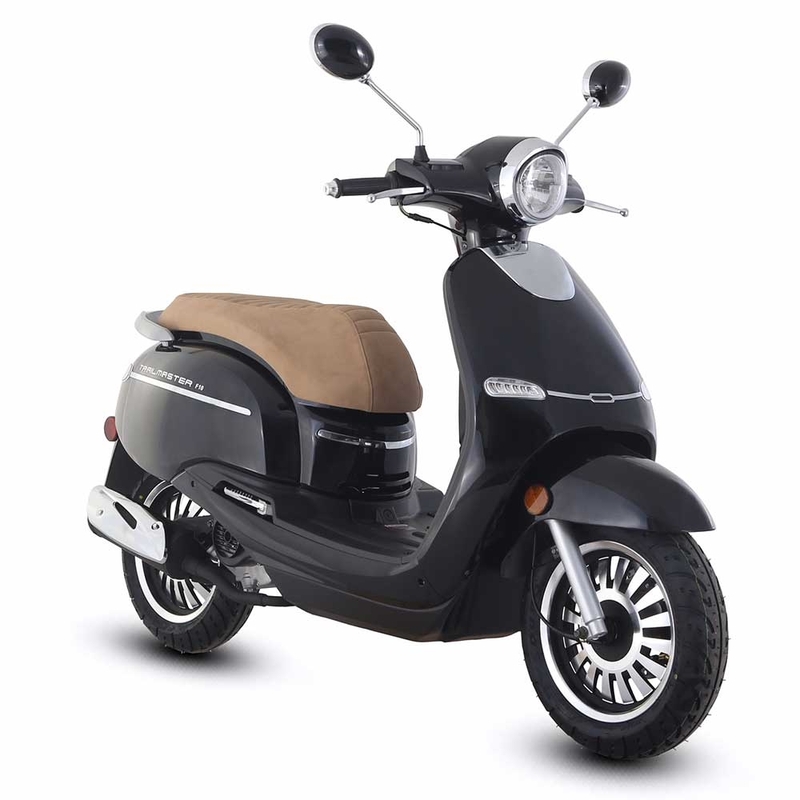 With scooters becoming more and more popular, you have more options to choose from. Scooters are very easy to operate. Whether you have driven a scooter before or this is your first time, scooters are very simple and uncomplicated. Anyone can ride safely and confidently. 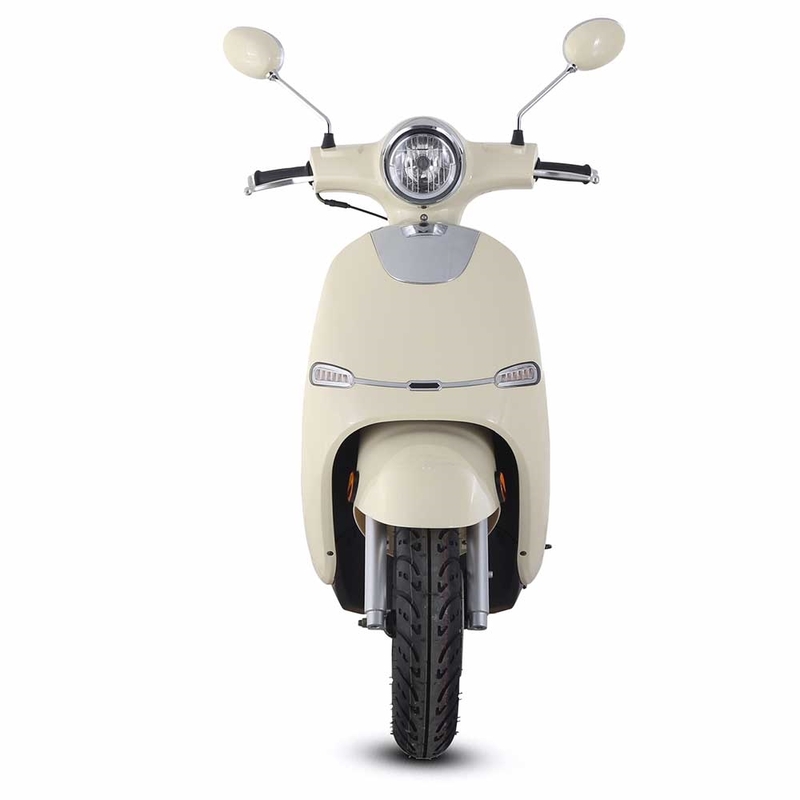 With a variety of colors and styles, shapes and sizes you can choose a scooter or moped that is just perfect for you. There are so many benefits to owning a scooter. The number one reason is the huge savings. 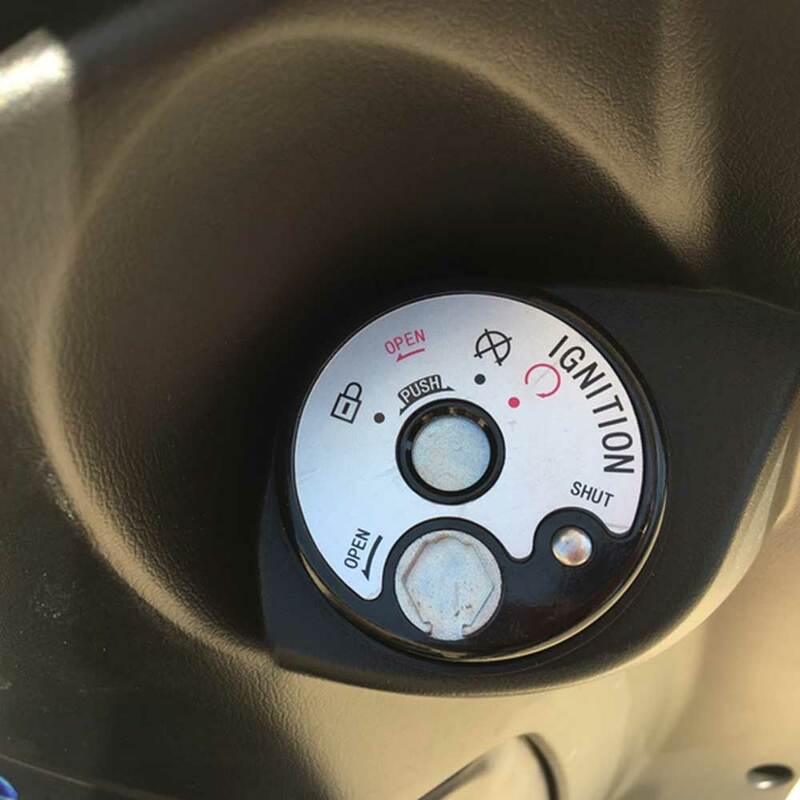 Insurance will cost you less, spend less money on gas, registering, maintenance, parking fees, etc…. the benefits are endless. Take the stress away from commuting and enjoy the money and time your saving.